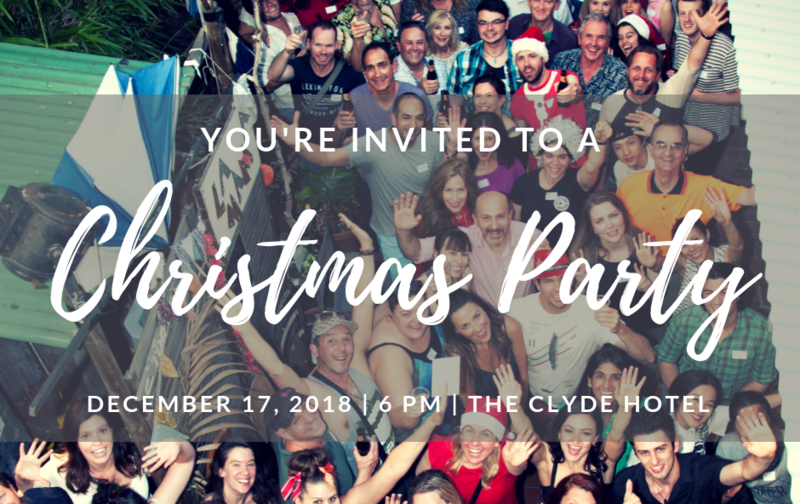 The annual MEAA Vic branch Equity/Crew Christmas party is around the corner! All members of Equity and ECS are invited. It’s an evening for getting together with old friends, comrades and colleagues as well as meeting new members over a drink and a chat. Let’s celebrate the individual and collective achievements of Equity and ECS members in 2018 together. There will be door prizes, drinks and nibbles. Make sure you bring your MEAA card to access the bar tab (which will be limited so arrive on time). Questions: Contact Sarah McKenzie on 0403 441 492.